Digital microscope of integration, 1.3 M pixel digital camera system, clear image and real color reproduction.With professional image software for digital microscope, support multilingual operating system, including preview, taking photos or video, image processing and image measurement.Friendly user interface, easy operation, the database of colour schemes also can be backuped. 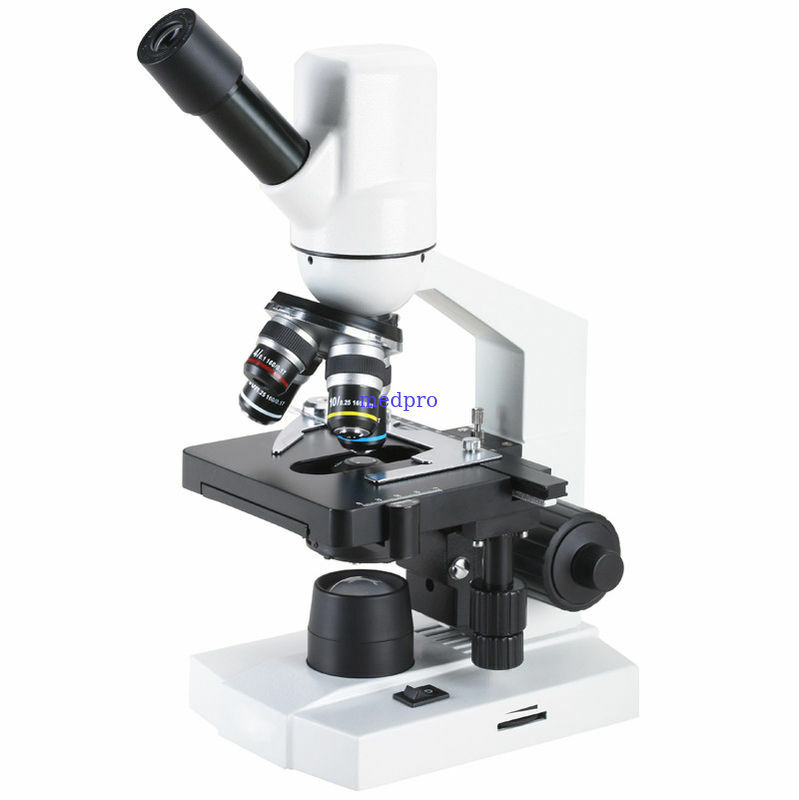 Widely used in biology, histology, bacteriology etc. Super Light LED illumination, Brightness Adjustable.